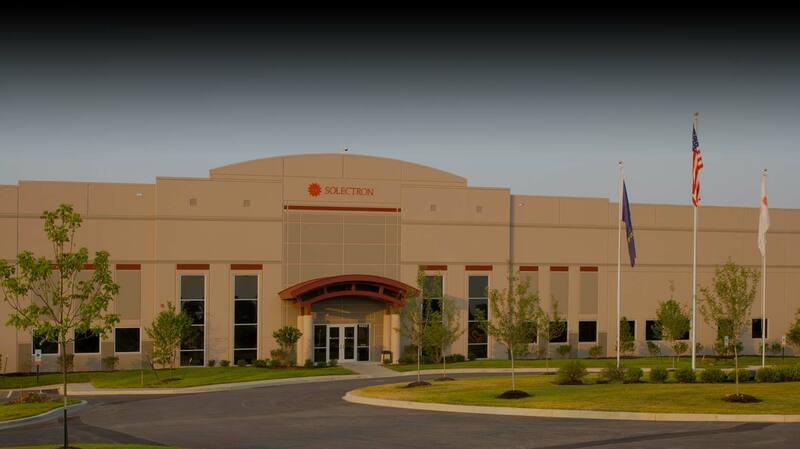 140,000 SF Available in this 500,000 SF Building. Easy to find, easy to access, with plenty of parking and nearby amenities. 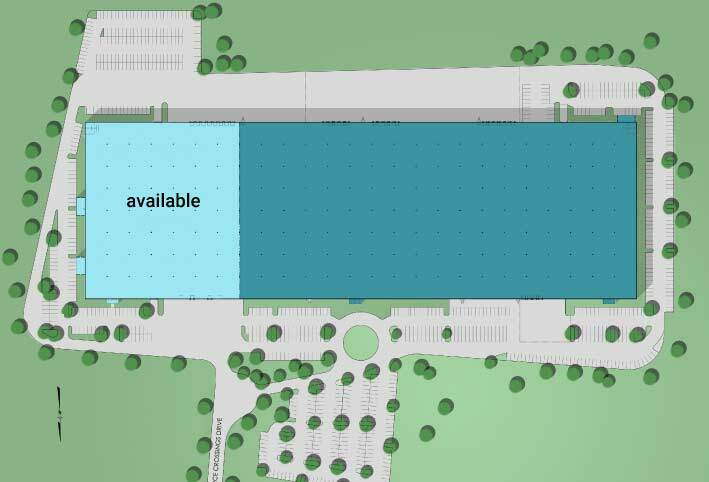 This Class A facility is available at Louisville's premier logistics location – Commerce Crossings Business Park. Centrally located. The most convenient location for Louisville's workforce, your customers and UPS Worldport. Centrally located at I-265 and I-65 on Preston Hwy. Easily accessible by all of Louisville's workforce and businesses. In 15 seconds, you're on the I-265 ramp and less than 6 minutes from UPS WorldPort, 10 minutes to downtown and 15 minutes from east-end suburbs and Indiana. Restaurants, banks, shopping and other amenities for your business, surround this premier Business Park.